Our branding company, Third Date, is a little different than most branding firms. That’s because, our background is in advertising. We’ve been handed incredible products and ones we'd rather not mention, like sausages with a five year shelf-life. But through the years, we’ve learned how to sell it all. In fact, we've learned how to make those products iconic. That experience has informed our philosophy when consulting with new companies. Suddenly, there's a golden opportunity to create a product that sells itself. 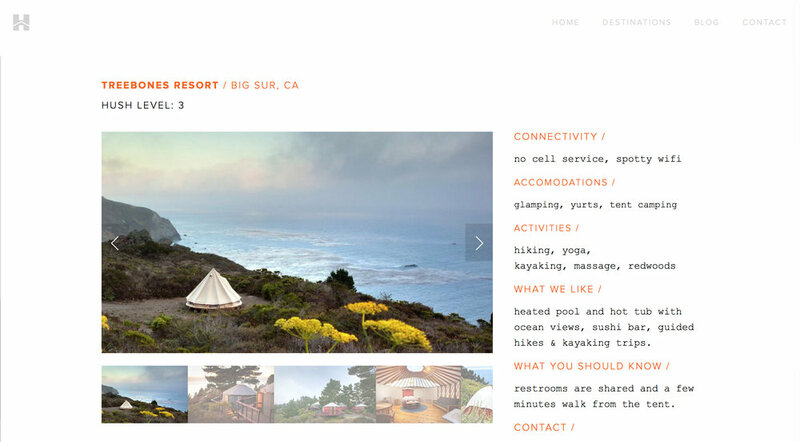 A product that just might not need an ad agency down the road. So instead of simply starting with a name & logo, we like to start with a big, PR-able concept and work our way backwards. Ultimately, we like to bake that marketable idea into every touchpoint of your brand. 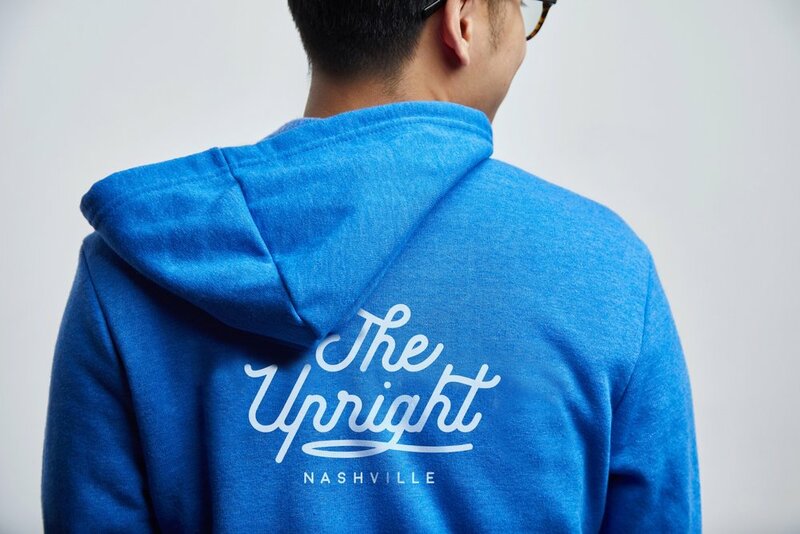 The Upright - New boutique hotel coming to Nashville in late 2018. 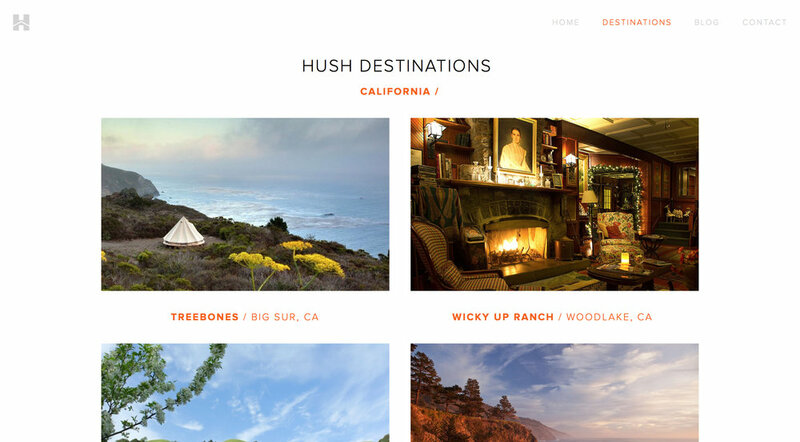 Hush Destination - The world's best travel destinations for a digital detox. Blockparty - Logo design and branding suite for the new blockchain ticketing app.